FlimFlam Speed is located in the heart of Richmond, Va right near the all the major highways of I-95/I-64. 2wd Dynojet 224x - Max of 2,000hp and 200mph. 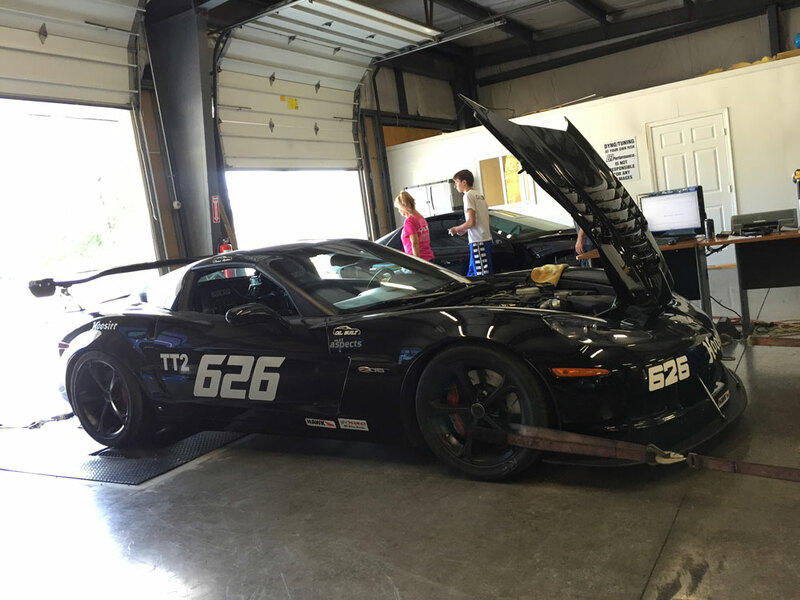 Custom tuning pricing depends on the car & it's modifications. please contact FFSpeed directly for a price quote on getting your car tuned. Prices will include dyno time. visit the contact page for email and phone information. 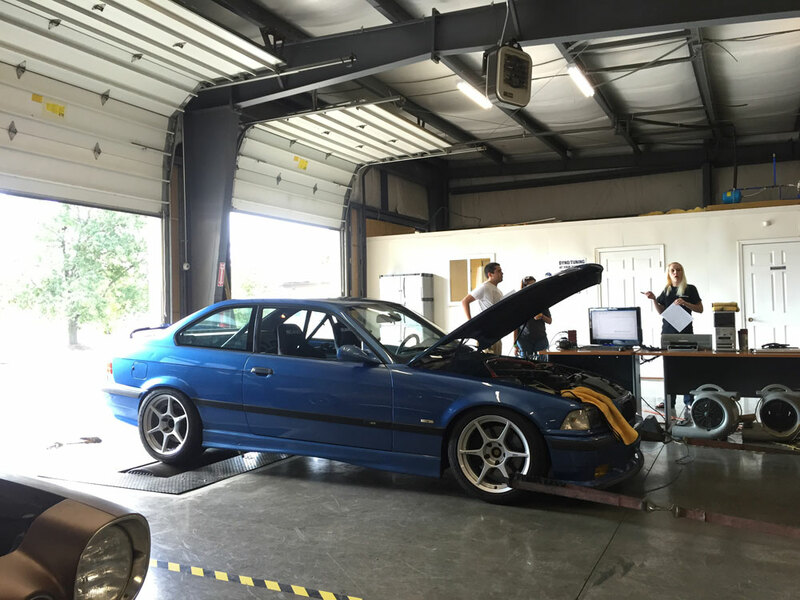 Base/start up files for your vehicle may be available via email to get your car up and running and fully sorted before dyno time after large part changes such as fuel system upgrades, adding forced induction, etc. 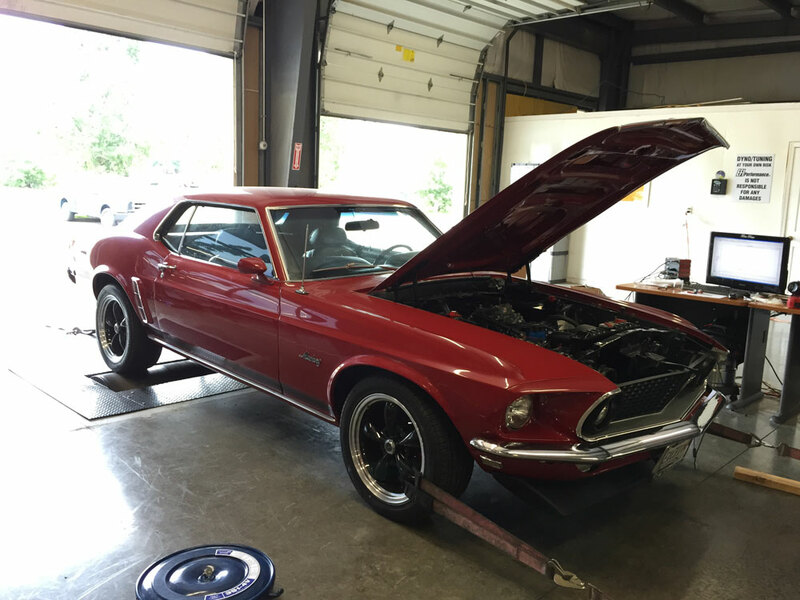 These are meant to only be used to start a vehicle up after the parts are installed to verify nothing is wrong with the car, load it on a trailer or lightly drive it to the dyno. These are NOT tunes to drive hard or go race on...i do not offer those types of "mail-order" tunes. 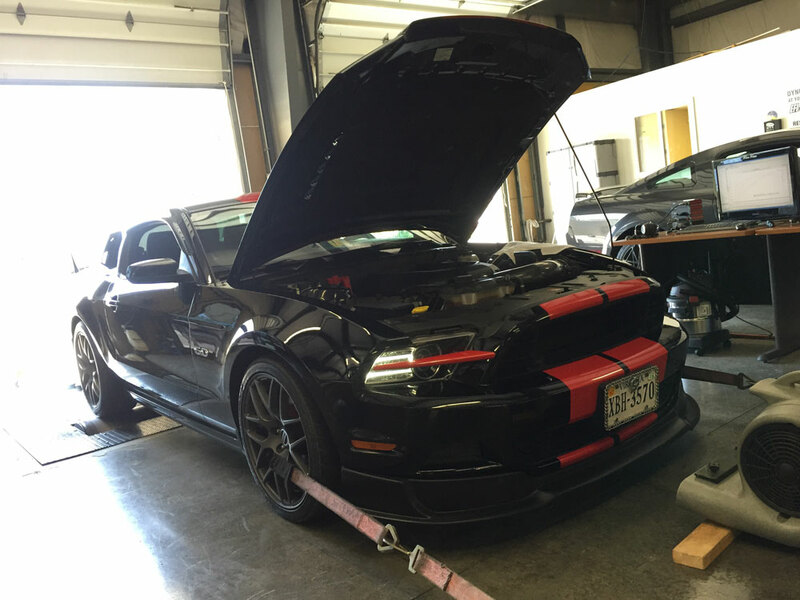 $50 "strap down" fee for all vehicles brought to the dyno, strapped down, but then deemed not ready/safe for dyno pulls or tuning. Car clubs please contact me directly for discounts for bringing 5 or more or putting together a "dyno day".